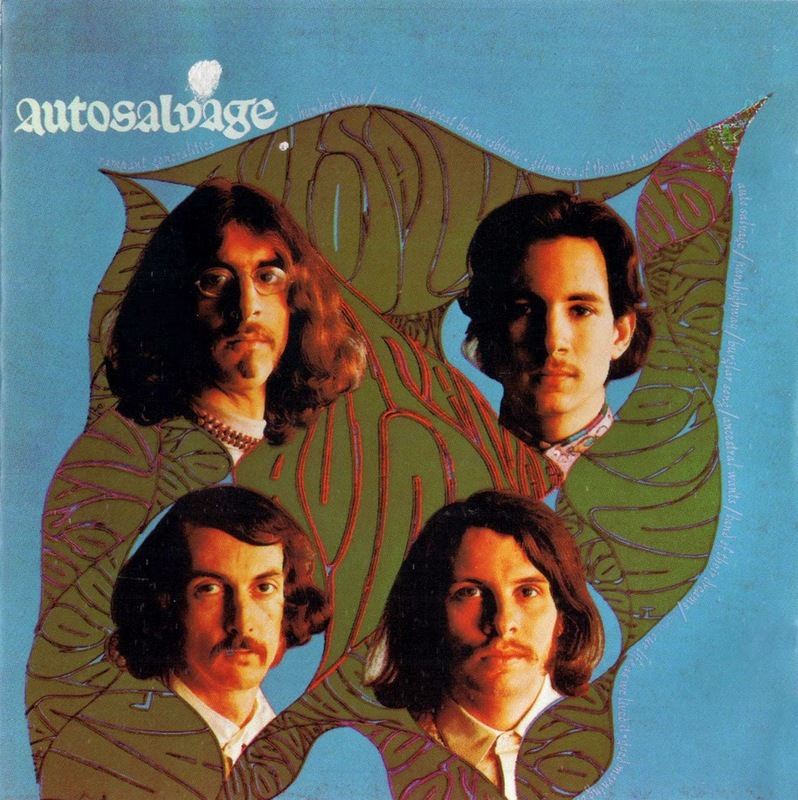 The most misunderstood of all the so-called "psych" bands of the late 1960s, the only LP by Autosalvage is the first and best US psych-into-prog record of them all. Recorded in 1967, ahead of its time, this record took a Byrds/Airplane-inspired acid-folk-rock mixture and crafted songs unique, catchy, raucous, and truly flipped in an early Zappa-like way (who had a hand in getting them signed, apparently). 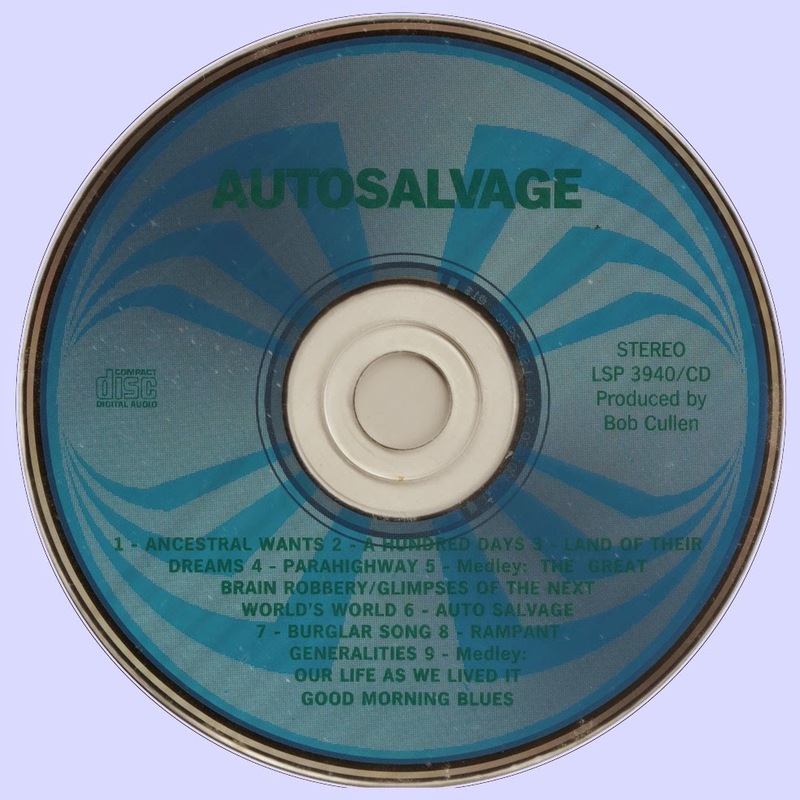 Autosalvage stays heavily focused on music rather than zaniness, but the song titles indicate that there's plenty of gimlet-eyed humor as well: "Rampant Generalities," "Glimpses of the Next World's World," "The Great Brain Robbery," plus a jaw-dropping rendition of Leadbelly's "Good Morning Blues." Full-on lead guitars, nasally vocals (the worst feature for some, but I find them punkish), and extended yet carefully arranged 6-minute acid/jam/extrapolations are artfully wrapped in hummable tunes.